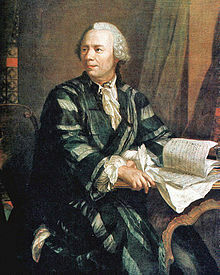 He is the father of the mathematician Johann Euler. He is listed by an academic genealogy as the equivalent to the doctoral advisor of Joseph Louis Lagrange. ↑ James, Ioan (2002). Remarkable Mathematicians: From Euler to von Neumann. Cambridge. p. 2. ISBN 0-521-52094-0.